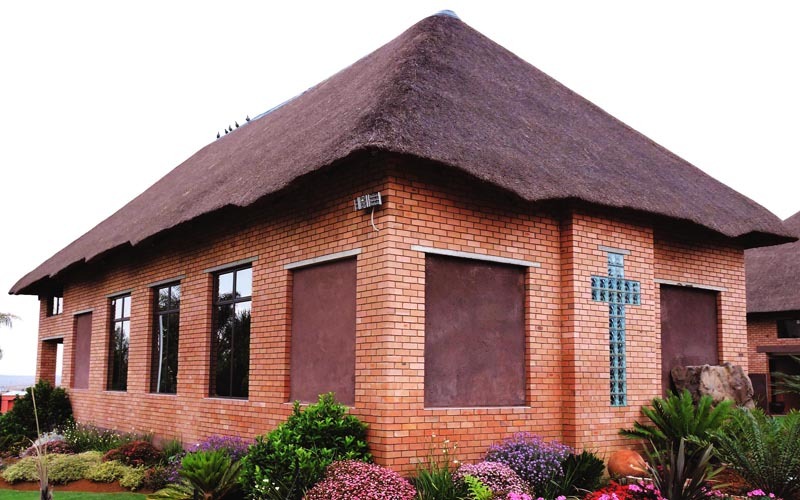 Do you require a large banquet hall in Emalaheni? 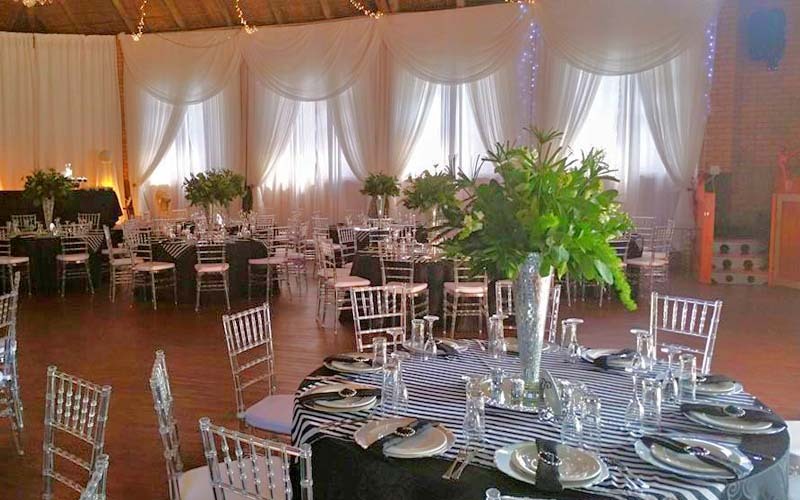 If you are planning a large celebration, a formal luncheon, dinner or corporate event, Will Chris Estate, located adjacent to Witbank’s premier golf estate, has the perfect upmarket banquet hall and complimentary facilities to suit your exacting requirements. 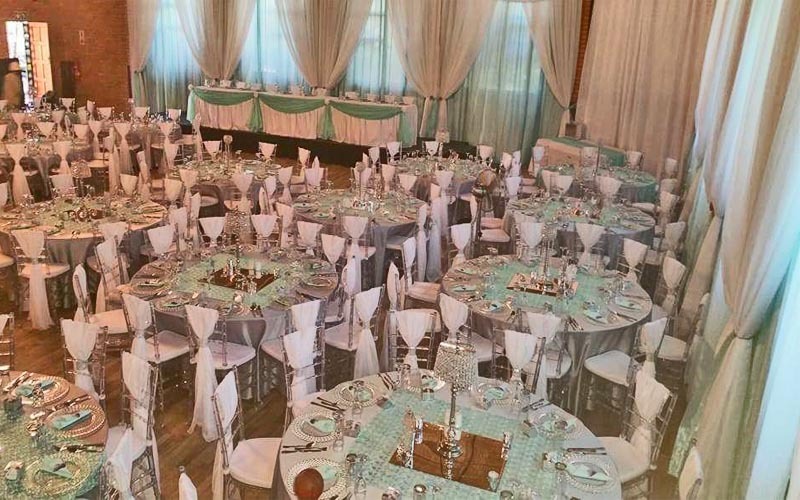 Will Chris Estate offers two banquet venues, a large venue accommodating up to 300 guests with a central dance floor configuration or 400 people without. This venue features a small stage and podium which are available to organisers who also have access to a professional sound and lighting system. DJ’ing services can also be arranged as an extra service. We also have a more intimate venue seating up to 70 people in comfort for smaller events. Seating capacity for 400 guests with all the amenities you would expect and more. Seating capacity for 70 guests featuring central chandelier and many extras. Our banquet venues offer many seating configurations to suit your event.